Aluminium is different. And so are our methods. 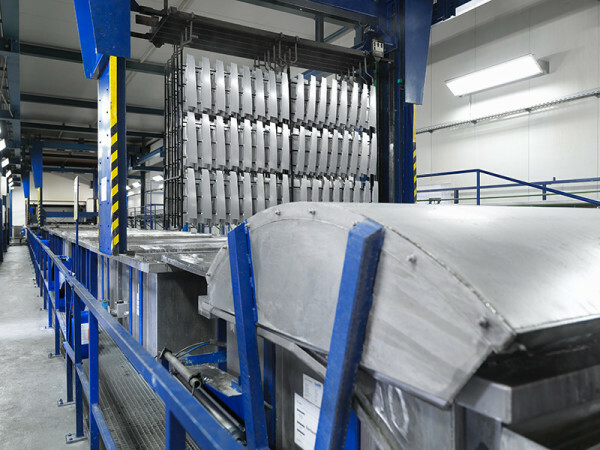 The pretreatment of aluminium requires special technologies and we are not making any compromises. We generate a conversion layer on the aluminium for chromium-free passivation. This combines ideal corrosion protection with outstanding adhesion strengths for subsequent paint layers. At the same time, the material’s electrical conductivity is maintained. KSK uses the well-tested dipping method.